Being a feeling person can be rough, especially during weeks like this, when our country is reeling from yet another tragedy. I find it incredibly important, yet sometimes difficult, to be sure I am participating in activities which fill me up, when I am feelings drained. Music plays an major roll when it comes to nourishing my soul, as does physical activity, and being around animals. And of course, I also look to books when I need a boost. 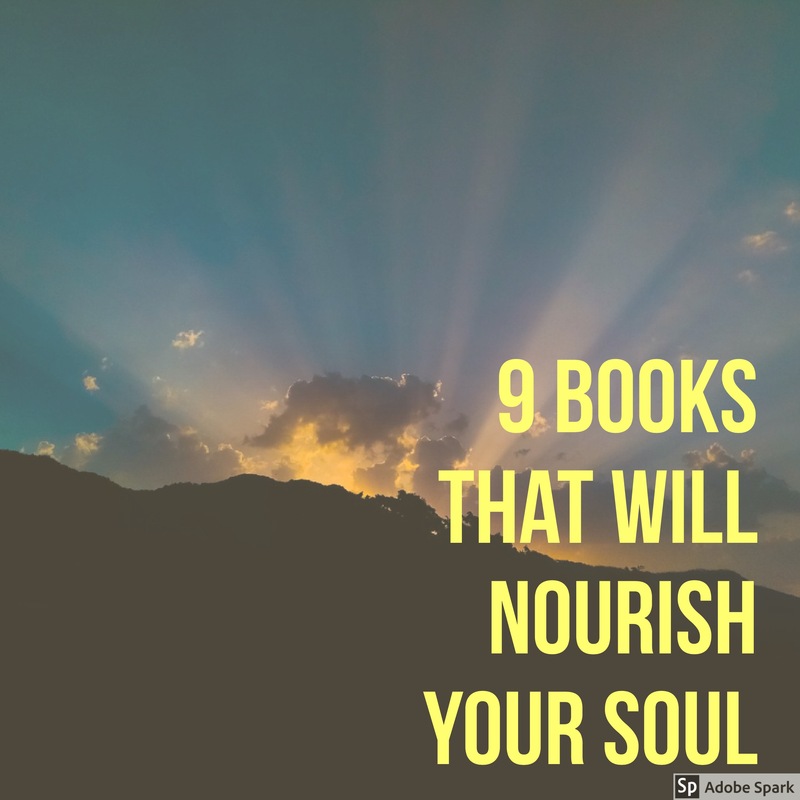 Below is my list of the books I’ve found most nourishing. They cover a wide range of genres and formats. They might not all work for you, and I encourage you to refer back to this list when you need a boost, and give one a try. Regardless of whether or not you consider yourself a “creative person,” this book will inspire you. 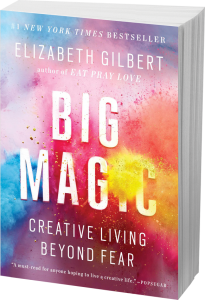 Liz challenges us to recognize the role fear plays in our lives and face it head on, in order to leave a creative life, regardless of what that looks like for each individual. 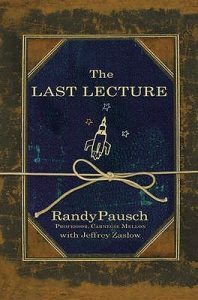 This book is based on the final lecture by Carnegie Mellon University professor Randy Pausch, given after he discovered he had pancreatic cancer, this moving book goes beyond the powerfully moving lecture to inspire readers to live each day with purpose and joy. 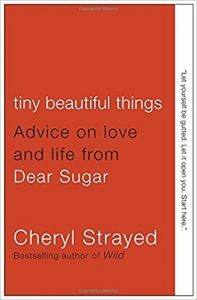 Sugar is the once-anonymous online columnist at The Rumpus, revealed to be Cheryl Strayed, author of the bestselling memoir Wild. This collection of Sugar’s best columns addresses advice seekers from all walks of life, doling out wisdom with raw honesty. I avoided this book for years, thinking it was a cheesy allegory for Christians. I gave in earlier this year for a reading challenge. 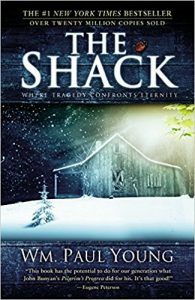 I will admit the story came across cheesy at times, however as a whole I was deeply moved by the end of the story. I found I could apply the “religious” message to my own personal spiritual beliefs. 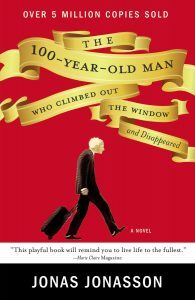 On his 100th birthday, Allan climbs out the window of his room in the nursing home to avoid the party being held for him, which he didn’t want. Shuffling in his slippers, Allan begins a beautiful, unlikely journey. As we follow his adventures in present day, we get snippets of Allen’s long life. This charming story of an old man who bucks convention is inspiring and funny. 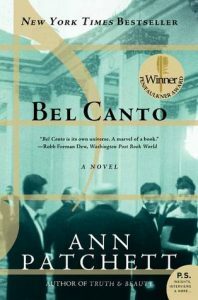 Quite different from the previous title by this same author, Bel Canto is a gorgeous novel based on historical events. 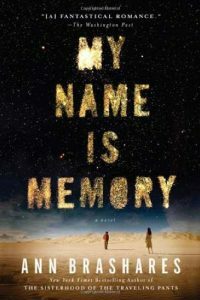 At times frightening and sad, the story is one of hope, and an exploration of how humans respond under pressure. 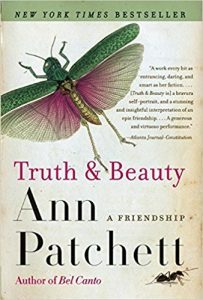 This magical novel tells the story of soul mates reunited over and over again throughout history. I didn’t want the book to end. It restored my faith in the idea of true love, and left me with an overall sensation of being happy to be alive. 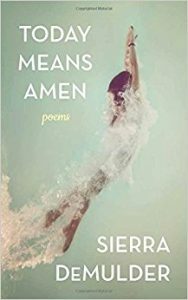 Sierra’s poetry explores the complex yet Universal issues we deal with in regard to womanhood, family, love, and loss. The title poem from this collection is one I return to over and over when I need encouragement. Thank you for this list! I look forward to referring back to it often!